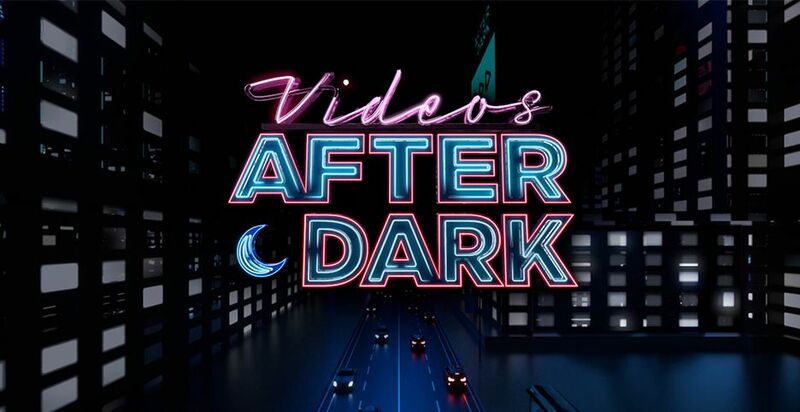 Following the notable success of the original franchise, the producers of “America’s Funniest Home Videos” have created a new comedy reality series, “Videos After Dark,” hosted by comedian Bob Saget and featuring home videos with an edgier twist. As the original host of “America’s Funniest Home Videos,” Saget is no stranger to the world of home videos, but these new, fast-paced, half-hour shows will feature videos from Vin Di Bona’s vast video vault that are more appropriate for an older audience. Incredible real-life mishaps, uproarious blunders and extremely bad decisions are celebrated and highlighted with Saget’s comedic commentary. 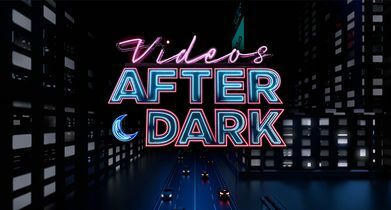 “Videos After Dark” reunites Vin Di Bona and Bob Saget in a show where the hits are a little harder, the language a bit saltier, the animals a little less cute, the kids a tad less adorable, and the embarrassing moments are way more revealing.